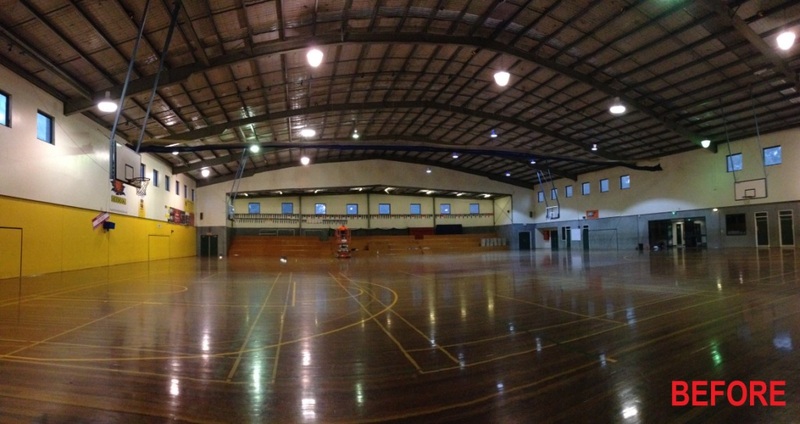 Wilson LED Design Lighting have recently completed a project for a local college where a number of high efficient Highbay LED lights were installed in the college gymnasium. 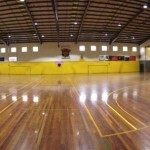 The gymnasium facility is used extensively during school hours for all types of activities and after hours the gymnasium transforms into a basketball and volleyball facility. 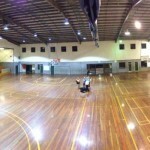 Friday nights the gymnasium is also used for representative competition basketball. 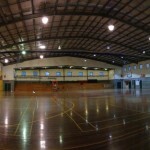 With the heavy use of the facility it was seen as a priority to utilise an energy efficient lighting solution to save on energy costs, while at the same time create a safe environment for all of the activities utilising the facility. The install of the new Highbay LED lights the college saw many benefits.